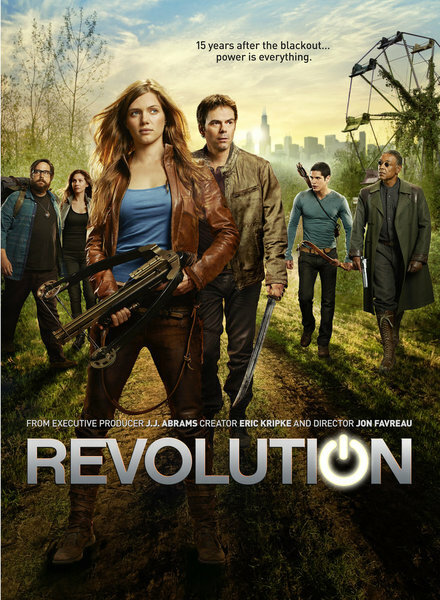 Cancellation Watch: Did the Four Month Hiatus Hurt Revolution’s Chances of Renewal? NBC’s post-apocalyptic series Revolution (from J.J. Abrams and Eric Kripke) last aired a new episode on Monday November 25th before its return from hiatus two days ago on March 25th. That was exactly a four month absence and it was the same sort of extended hiatus that many blamed for the deaths of shows like FlashForward and The Event. So has this prolonged break harmed Revolution as well? Hard to tell at this point. The show pulled a 2.6 rating in the 18-49 demographic with just over seven million total viewers for its mid-season premiere. That’s a drop from the 2.9 rating it had November 25th and it also matches the series low for the show. But it’s still not a terrible rating (these days at least) and it won its 10 PM EST timeslot just like it did on a regular basis last Fall. If it stays above a 2.5 rating, then it should be a good bet for a second season renewal. So we will have to track the next few weeks closely to see how it trends. If Revolution starts to head closer to a 2.0 rating, it will definitely be on the bubble. But then again NBC has championed this show all season as a winner for them, so they would be hard-pressed to cancel it after only one season (unless it drops below a 2.0). It’s too early to make a determination at this point, but the next few weeks should be telling. Also on Monday night, FOX’s The Following hit a season low of a 2.3 rating in the 18-49 with 6.66 (bad omen?) million total viewers. But then NBC’s The Voice is back giving it some strong competition and it already had some serious contention from the comedies airing over at CBS in the same hour. The show has already been renewed for a second season, so no need to worry too much about this one. Over on Syfy, Being Human didn’t appear to be impacted by all of the competition over on the broadcast networks as it pulled its highest rating in a while with a 0.6 score and 1.16 million total viewers. And on A&E, the second episode of Bates Motel matched the rating of the premiere, pulling a 1.3 with 2.8 million total viewers. That indicates that the numbers from the first episode either did not just represent curious onlookers, or that the show managed to hook them into watching at least one more installment. On Sunday night, The Walking Dead continues to rule both the cable and broadcast networks as it posted a 5.4 rating in the 18-49 demo and just barely under eleven million total viewers. 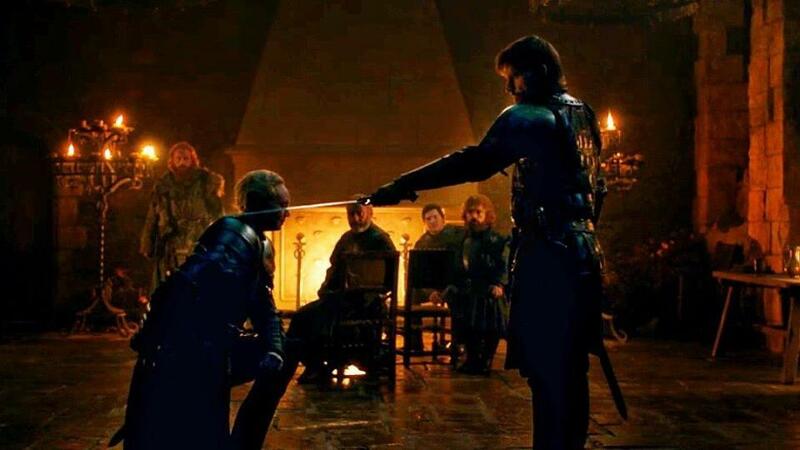 That rating represented slip of one tick from the prior week, but it was still the highest rated and most watched show on all of television from Monday through Sunday of last week. Not so lucky was ABC’s Once Upon A Time which sunk to a 2.2 rating and 7.4 million total viewers. More likely than not, that one will still get a renewal, but then its struggles during the second half of the season could give ABC a reason to think twice. I’m raising its cancellation alert to Moderate, but consider it right on the border between that and Low. Keep a close eye on its numbers in the coming weeks to see if it continues to sink or if it finally makes a turnaround.